Cedar is located Saint Branchs, charming little city of 2350 people, 20km south of Tours. 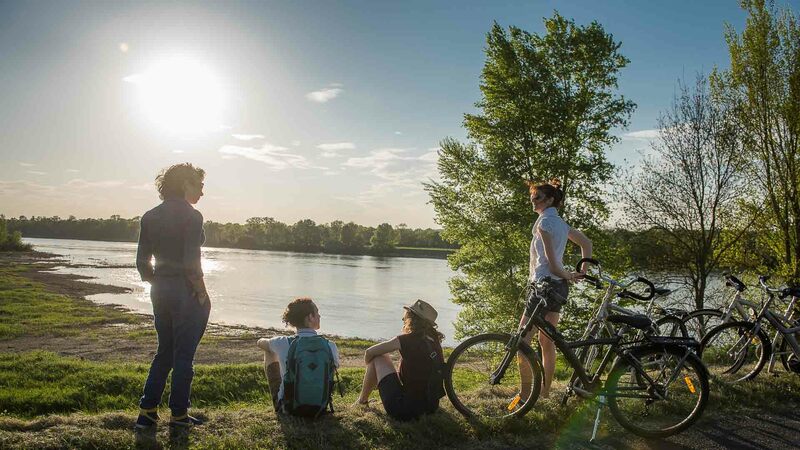 This is an excellent base for visiting the region Touraine and discover its many attractions. Ici nature, heritage, gastronomy, history, culture and literature intertwine. 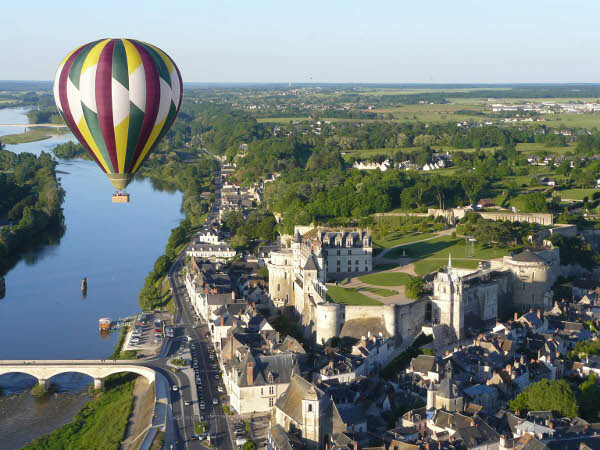 Within 30 km, you will discover castles and large prestigious sites of the the Loire Valley (Azay le Rideau, Chenonceau, Amboise, Loches, Montbazon, Villandry, Langeais, l’Islette, Rigny-strike, Tours, Candé, Gizeux, …). 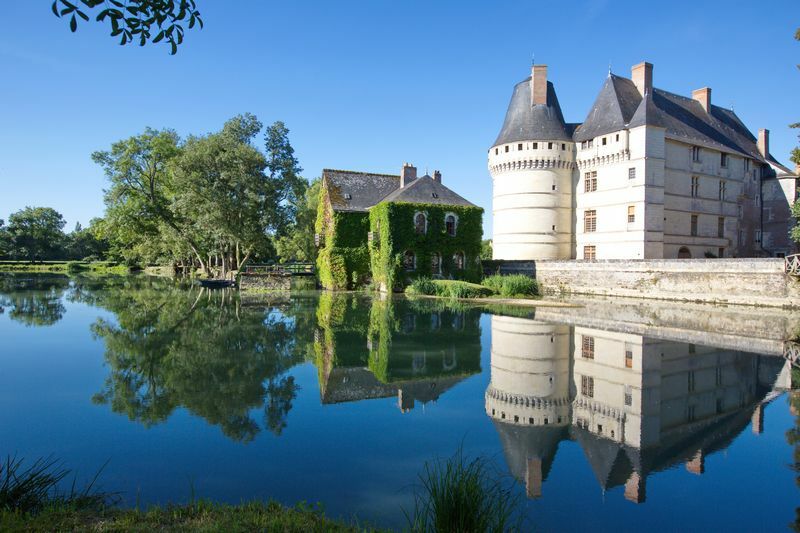 visit vineyards, The caves, museums and mansions dedicated to our great writers (Ronsard, Rabelais, Balzac, Descartes). Or leave the beaten track exploring the Indre Valley, Cher and the Loire. The proximité, the nature lovers can discover the region thanks to the many paths hikes, where do some of the road to St Jacques. A pied, or on horseback through the many equestrian centers the immediate vicinity (Saint Branchs, Sorigny, Esvres, …). Or use the tracks and loops bike to follow our sweet rivers. It could even be the opportunity of a flight planneur or balloon to see all high, a lowering of the Indre or Cher Canoe-kayak, or the discovery of trike (motorbike 3 wheels)?